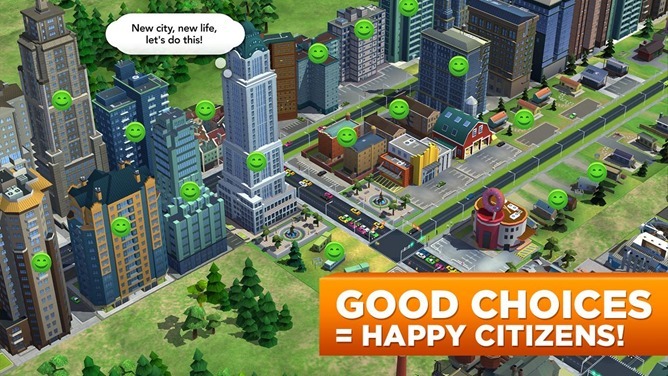 Fans of the classic SimCity franchise, today is... no, wait. EA has the license for SimCity, don't they? And this is an EA mobile game? Yeeeeeaaaaah, maybe you folks should just track down an old Pentium 4 machine and load up SimCity 2000 instead. 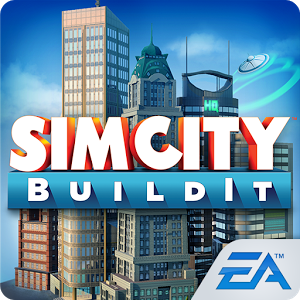 If Electronic Arts' terrible track record of reviving classic franchises for mobile doesn't dissuade you, then SimCity BuildIt is now available internationally from the Play Store. 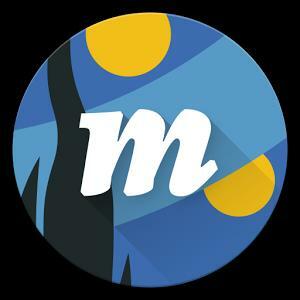 As with most EA games, it has had a brief period of geographically-restricted testing, but now it looks like most territories with access to the Play Store have access to the game. 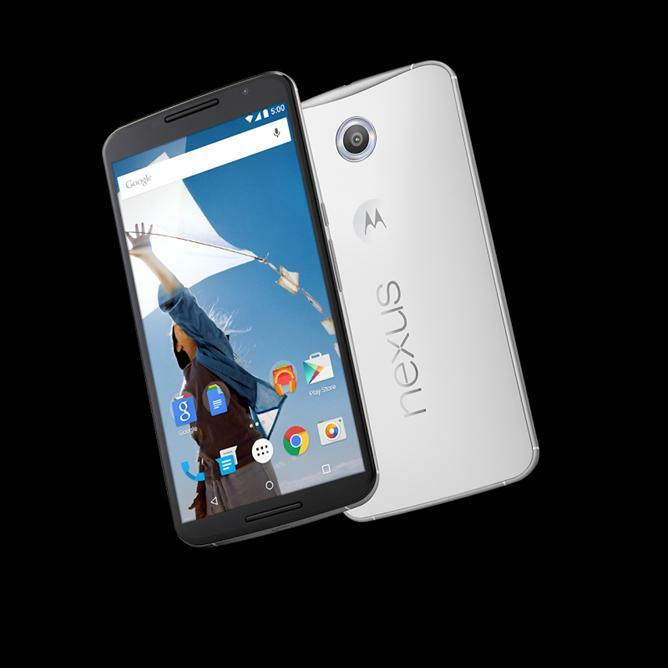 It's a free download with the usual in-app purchases going up to $99.99. 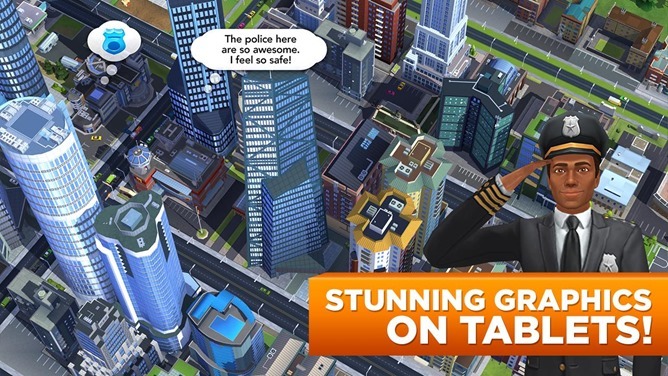 BuildIt is a mobilized and slightly simplified take on the SimCity formula, but it still hits all the franchise's classic beats: expansion, resource management, civil service duties, semi-randomized disasters. 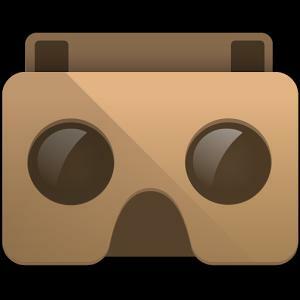 The interface and 3D graphics are actually surprisingly good - it's a treat to zoom in and out of your virtual cityscape, especially on a tablet. And if I'm being honest, the inevitable in-app purchase scheme is not as bad as it could be. True, BuildIt uses the familiar two-tier in-game currency setup, encouraging you to buy fake dollars with real ones, and eventually you'll either have to pay up or grind to get the really impressive buildings in your city. But at least the leveling system and the "golden keys" for superstructures aren't tied to the purchasable in-game dollars, and there is no "power" mechanic for in-game wait times. 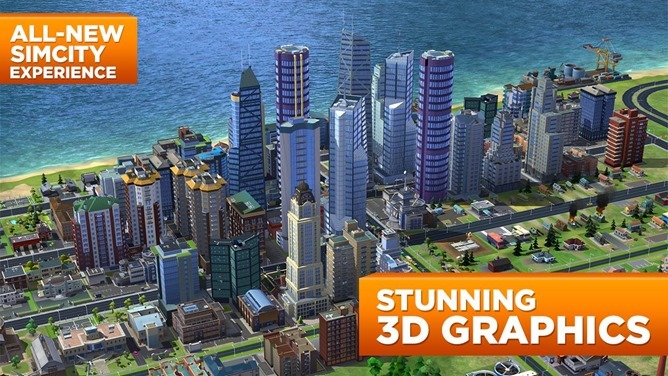 In fact, SimCity BuildIt seems to be about as good as we could have reasonably hoped for. ...but I'd still rather pay $5 and play the full game.